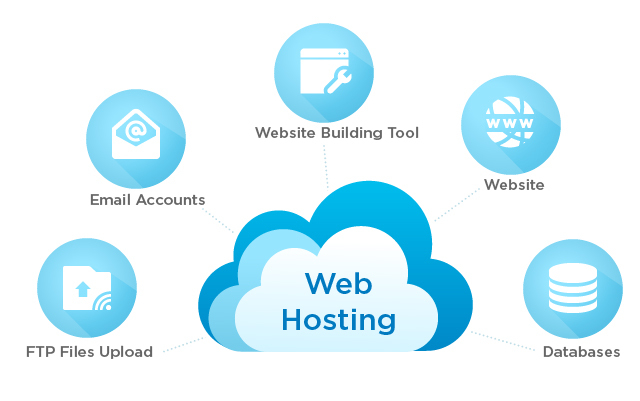 Are you searching for web hosting in India? I-Tech System offer best web hosting services in India to its customers. Linux hosting, reseller hosting, Windows hosting, domain reseller and VPS hosting are some of the prominent services offered by I-Tech System at minimum cost in Indian web hosting market. You will be glad to know that most of the web hosting India services we provide are compatible with DotNet Nuke, Joomla, WordPress and OS commerce. It will take only few steps to install these services with the assistance of our web hosting control panel. You can get cPanel / Plesk control panel with our Linux hosting and Windows web hosting packages respectively. With all hosting plans we offer unlimited subdomain, unlimited email id, database, plesk control panel, Web Analytic tool, Plenty of one click installation apps like wordpress, joomla and support. You can also feel up form below we will contact you soon.